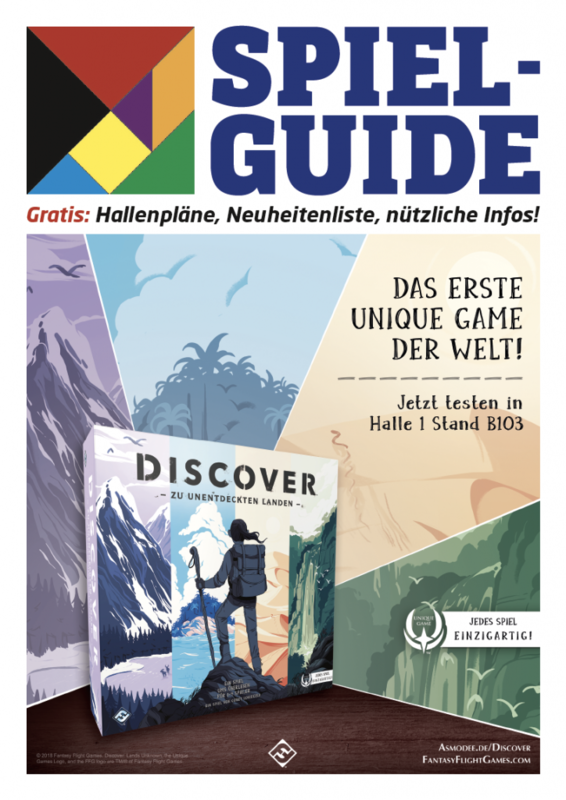 Here you can download the new SPIEL-GUIDE with hall plans, list of new releases, program highlights and further useful information about the SPIEL ’18 as a PDF file. 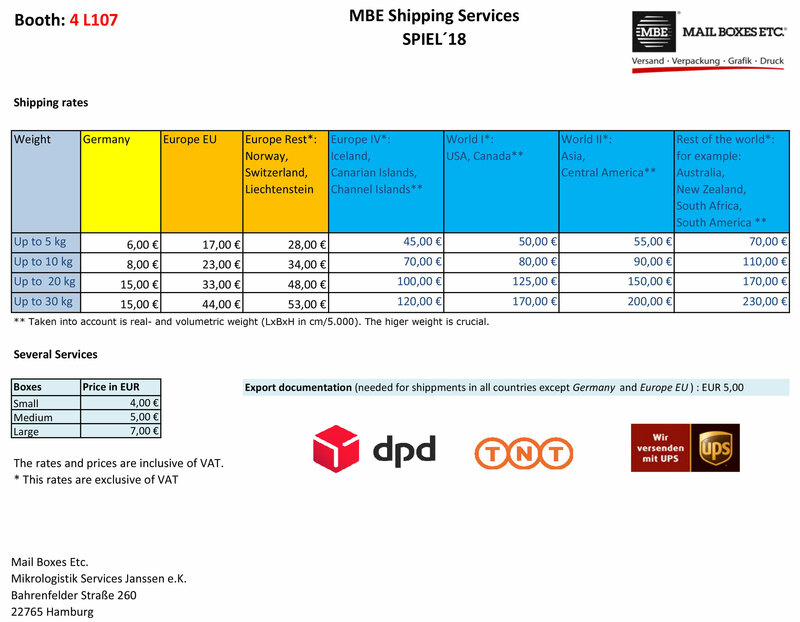 On the SPIEL ’18 late-registration list you will find all exhibitors who have registered after the editorial deadline. Here you will find all new games that were registered after the editorial deadline.